The Yemeni army and popular committees destroyed several Saudi military vehicles in an attempt to advance towards Assylan district, Shabwa governorate. 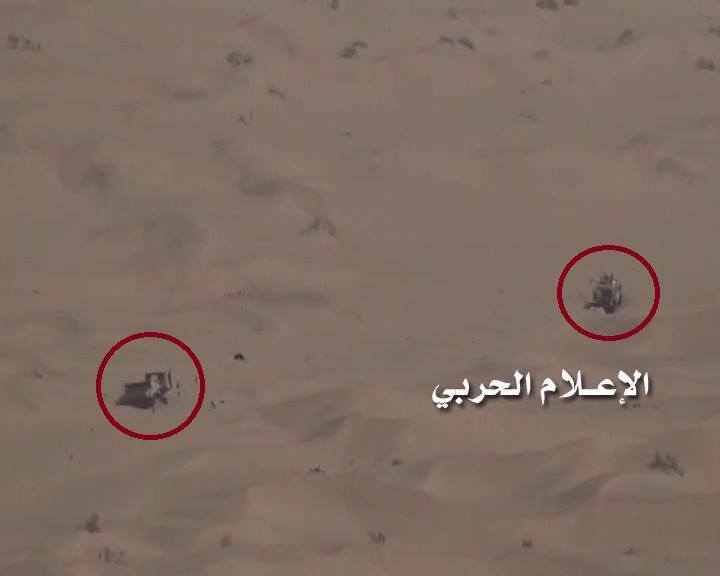 Scenes distributed by the Yemeni military media today show the Yemeni army and popular committees successfully repelling the Saudi attempt to progress on field. The military operation caused the destruction of a number of Saudi military vehicles in the district of Assylan in Shabwa, according to the scenes. 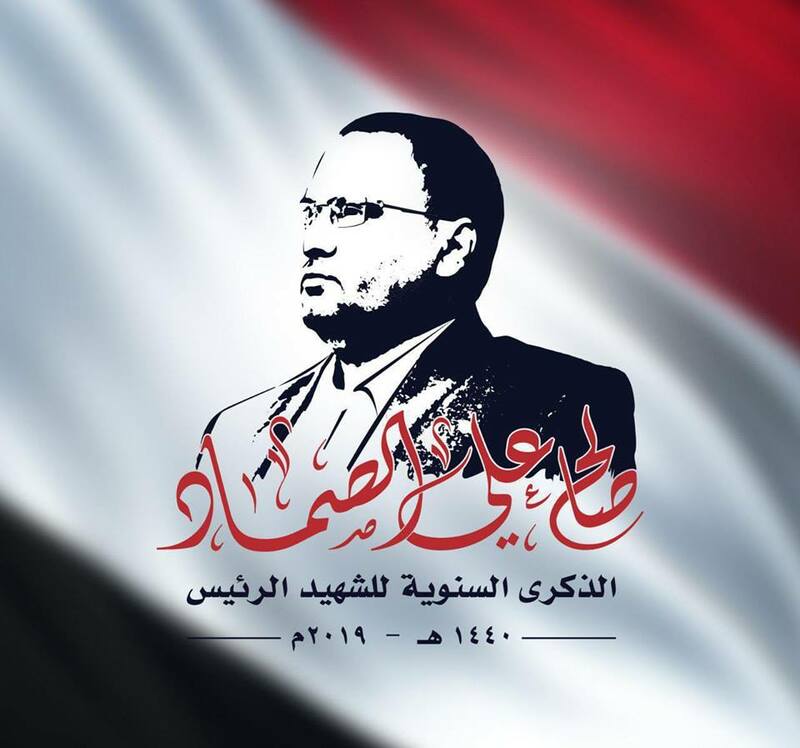 Yemeni forces also targeted Saudi mercenaries on Al Ramlia hill and Al Khazzan in Taiz governorate, leading to deaths and injuries inflicting Saudi ranks. Ambulances were seen rushing to the targeted place.